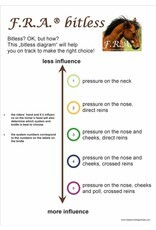 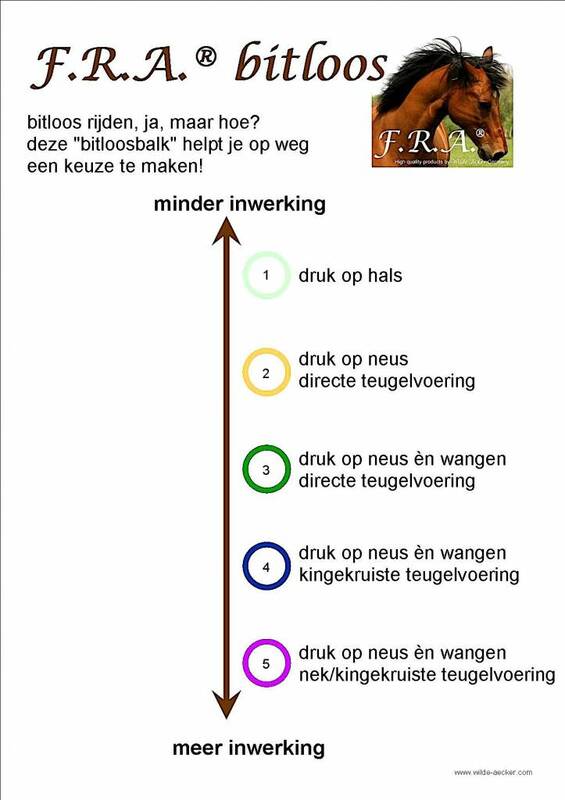 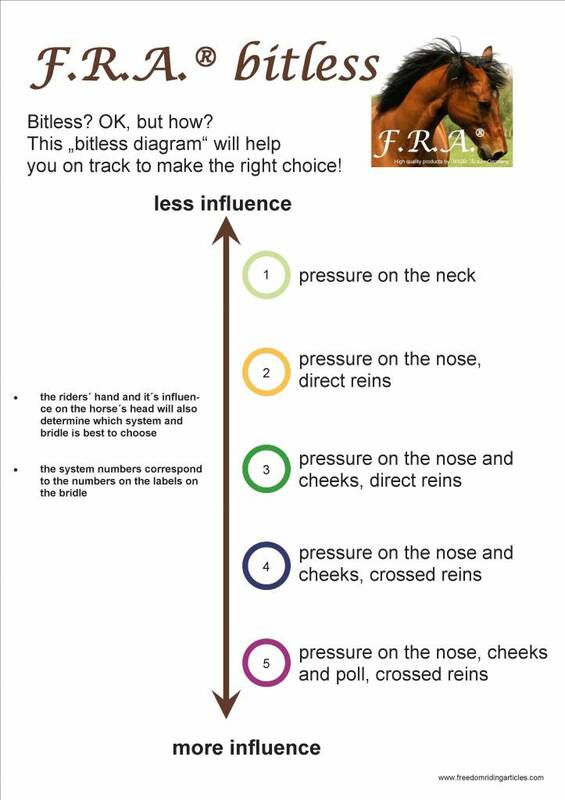 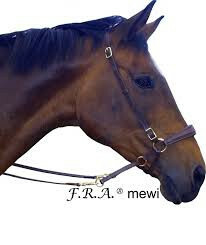 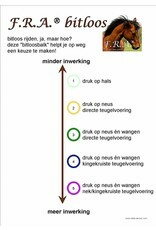 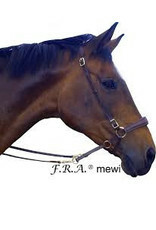 The cross-under bitless bridle Mewi from FRA from category 3 of the Freedom riding Articles Bitless diagram. 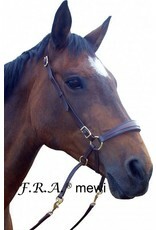 The headpiece is adjustable and without browband. 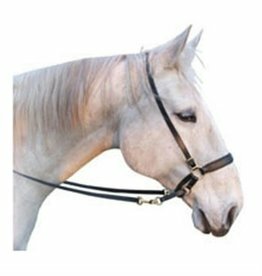 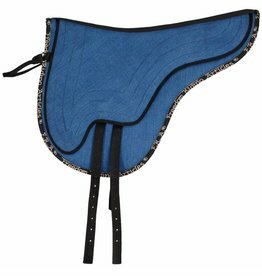 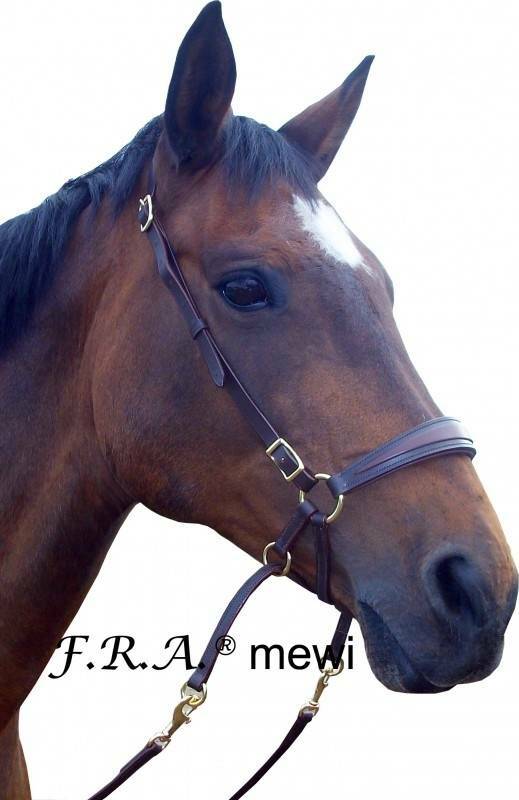 The noseband is adjustable, softly padded and oval shaped. 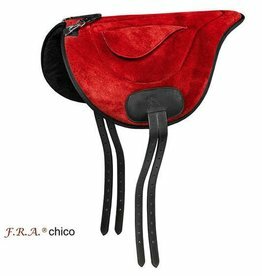 The bridle comes with a leather rein with clips. 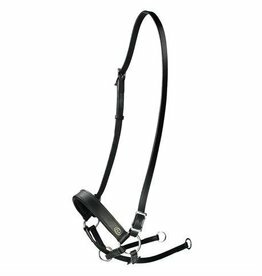 The chin straps are made of leather with PP reinforced.